Have you ever wondered what the outcome would be if you mess up with the payment process on your e-commerce site? It would result in utter confusion in the financial databases, besides causing irreparable damage to your repute. Managing the payments in online portals calls for expertise. You need the perfect blend of accuracy, technical expertise, and experience while dealing with payments. If you consider recruiting a dedicated team of experts for the purpose you will have to shoulder a huge burden of overhead costs. Well, if you look out for quality services maintaining economic feasibility, the best option is to outsource eCommerce payment processing services to Sasta. We are one of the leading outsourcing companies and have several years of expertise as our asset. Simply outsource your payment processing services to the professional hands and focus on the core aspects of your business. 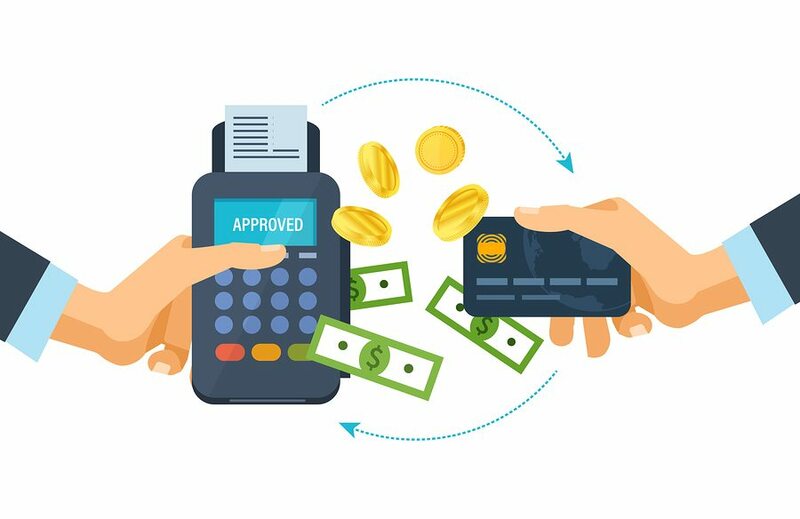 Outsourcing your payment processing services will not only decrease the work-pressure in your company but also help to preserve your repute. It is recommended that you leave out the task for the experts who are trained for the purpose. If you long for seamless services in payment processing, simply count on us. Payment processing is one of the essential back-office tasks of e-commerce companies. When you outsource eCommerce payment processing services to Sasta, you get reliable support to accomplish the job. Accuracy and speed define the hallmarks of this department, and we warrant you with refined grades of services in this arena. Online payment modes are diverse. With time, new platforms for payment are being incorporated into the mainstream of business. Each of these payment methods is unique in their own way, and some service charges often have to be added up in the process. Apart from this, experts have to tackle online billing systems. Altogether, it turns out to be a daunting task to deliver flawless services. Faulty billing may also hurt the company, as it may generate lesser amounts than the original values. Evidently, the payment processing services have to be shouldered by seasoned professionals. When there are discounts and price-offs on selected goods, the process gets even more complicated. Sasta has got its own methodology to deal with these hassles and we can cut downtime to the minimum. It enhances the shopping experience of your customers, leveraging your reputation. You can enjoy an increased customer base when you are sound with the payments. Affordable Rates: We keep the service rates low, to ensure economic services to our clients. Even start-ups in the virtual business world can opt for our services. Expertise: Our experts maintain the grades of our services through routine workshops and training sessions. The experts at our desk keep them update to the latest modes of payments that boost up speed and weed out flaws in payment processing. Customer Support: You will always experience the warmth of friendliness at our customer support desk. You can email or call us up whenever you require any consultation with the experts. You can also specify your recommendations here. We ensure you uncompromising services at the most reasonable rates. Whenever you need our services, feel free to give us a knock. We have the resources and potentiality to boost up your business. Read an article on How Data Processing Benefits Ecommerce? In conclusion, if you would like to outsource your data processing work to India please fill in the inquiry form. Our Client Engagement Team will contact you.